Azipod® propulsion, the ABB technology that has become the industry standard in the cruise segment since its launch in 1990, has secured its 100th cruise ship order, winning a contract for powering the world’s first electric hybrid icebreaker. 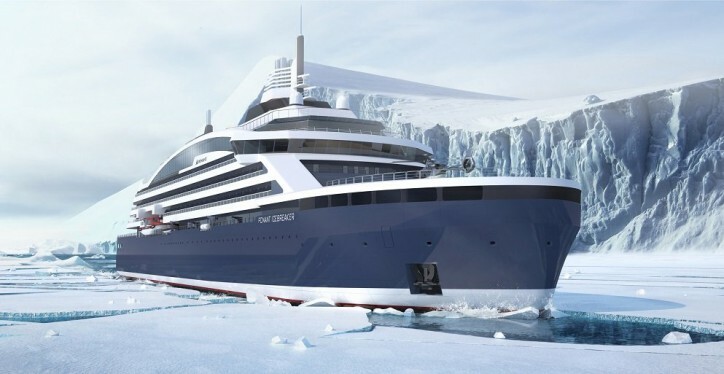 The luxury polar expedition cruise ship, due delivery for the French cruise company PONANT (see also CruiseMapper) in 2021, will feature two Azipod® VI propulsion units fit for the most challenging ice conditions. Upon delivery from Norway’s Vard Søviknes, a Fincantieri Company, the cruise ship will take passengers to unexplored destinations in Arctic and Antarctic waters. In the harsh conditions of ice-covered seas, Azipod units with 6-meter propellers and combined power of 34 MW will help the vessel achieve greater maneuverability and efficiency, as well as lower the environmental impact. Due to minimal noise and vibration, Azipod propulsion will also improve passenger and crew comfort. The first Azipod order from a cruise ship customer in 1995 led to installations on board the Carnival Cruise Lines Fantasy-class newbuildings Elation and Paradise. An order from Royal Caribbean Cruises came in 1997, with three Azipod units installed on the biggest cruise ship of its time – Voyager of the Seas. Other large cruise lines followed, selecting Azipod propulsion for their vessels. 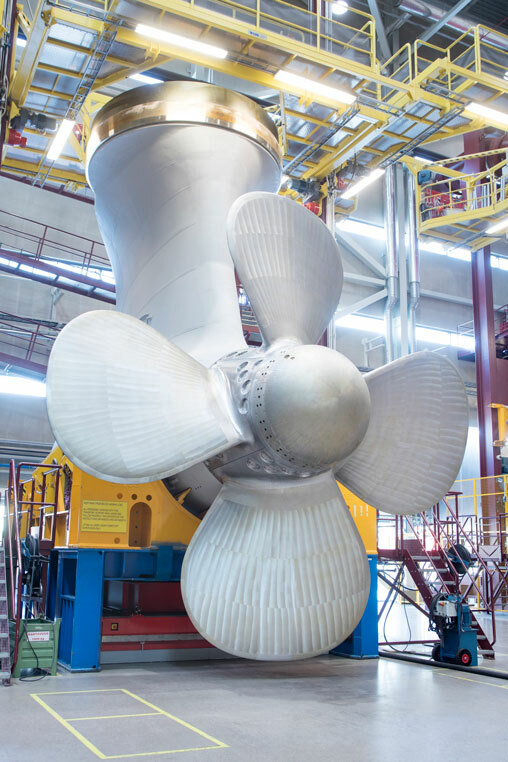 Options for Azipod propulsion now span 1.5MW to 22MW, and the technology has played a key role in developing ABB Marine & Ports’ strong position for environmentally-friendly electric propulsion. Utilizing the ABB Ability™ Collaborative Operation Center infrastructure, ABB experts are able to monitor the operational parameters of the Azipod cruise fleet and coordinate remote equipment analysis, diagnostics, and predictive maintenance services.